Johannes has been teaching yoga for the last 21 years and has been the Director of the Dance of Life Yoga studio since 2009. He has studied a variety of styles including Iyengar, Ashtanga, Hatha, Power Flow (Vinyasa) and Bikram. His versatility and experience is reflected in his ability to create inspirational and dynamic classes with solid foundation. In supporting safe practice while also challenging growth and development, Johannes focuses on attention to detail, precise alignment and effective use of the breath. Johannes is available to teach both private classes and small groups (up to 4). He can be contacted at info@yogadanceoflife.com or 0438 832 000. Founder and Director of Dance of Life from 1975-2008 and Founder/ Director of Yogafest since 2005, Eugenie remains committed to her loving and devoted role as teacher and advisor as well as ardent student of Amma, world renowned guru and humanitarian. 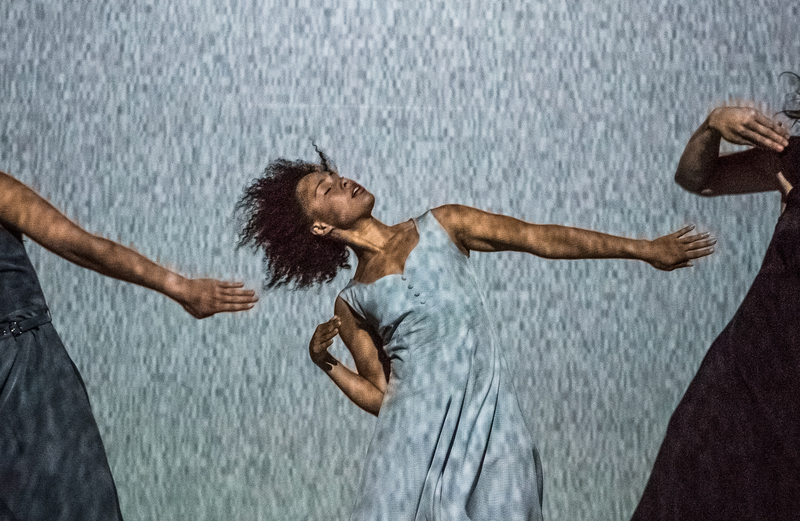 Eugenie began as a contemporary dancer and formed her own company creating and mounting theatrical feature length dance-works with spiritually based themes for many years. 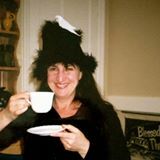 Eugenie and her two teenage daughters developed a mime and dance team Clown Theatre, and travelled extensively in Australia and India. In 1978 after meeting the Guru Swami Muktananda she learned meditation and under his tutelage became a teacher of Yoga. Since those early blissful days she remains devoted to Truth and Reality, the subterranean depths of our mortal existence and conveys this understanding to her students. Still teaching at 76 Eugenie loves each and every moment sharing with her students and certainly intends to continue till her last breath. 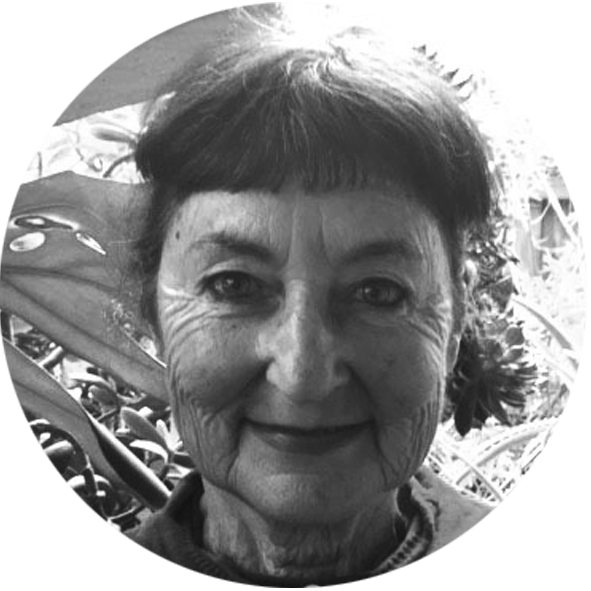 Elizabeth Bell has been teaching and practising yoga for over 30 years. By nature curious and playful, she values yoga for its inherent qualities of peacefulness, strength and steadiness. Dancer/choreographer/pilates and yoga teacher is also a qualified teacher of visual arts and sculpture. She has a graduate diploma in Movement and Dance with additional studies in Classical Ballet and contemporary dance forms. Nina comes from a background of martial arts and yoga and practices as a massage therapist. She has studied Sociology, Philosophy and Psychology and practiced as a counsellor for some years before embracing her other healing capacities. She is based in Melbourne, Australia, and often travels to SE Asia to broaden her knowledge and to facilitate yoga workshops, immersions and teacher trainings.Her teaching is centred on practices that use breath and intention to engage your yoga confidently beyond the mat. Applying techniques which involve playful asana, pranayama, meditation, visualisation and lots of fun, she focuses on balancing strength and intention with flexibility and growth in self-awareness and self-exploration. The aim is enhanced alertness and appreciation of both mind and body. Nina’s classes are versatile and detailed, enabling you to thoroughly explore postures and deepen your knowledge of your body’s needs and abilities. In this way, you become self-aware, strong and mindful – great conditions for a healthier life. Nina is involved with teacher trainings at Jungleyoga.net and inspired in her arm balances by Larry Schultz’ Rocket. 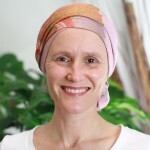 Meet Nina on Facebook or check out her website www.svastha-yoga.com. You can find out about her massages here or contact her on 0438 538079 for a massage treatment. 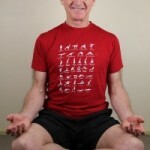 Bryan has over 40 years’ experience in practising yoga. 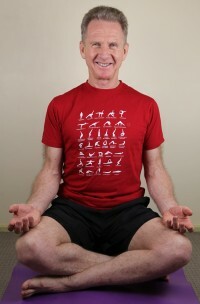 He carried out his Iyengar teacher training with Martin Jackson in Sydney the late 1970s and ran a yoga school in Christchurch New Zealand in the early 1980s for five years. He trained with Mr Iyengar in 1983, 1987 and 2012. He is again going to Pune in June and July 2014 (with his partner Felicity). He has over 30 years’ experience in teaching yoga. Bryan also has teaching qualifications in Qigong, Taiqi and Wushu. So he understands these other disciplines extensively. Bryan has a firm grasp of the Patanjali’s Yoga Sutras and has carried out extensive studies in the Krishnamacarya tradition looking at TKV Desikachar, Pattabhi Jois, Srivatsa Ramaswami and AG Mohan. Bryan is dedicated to helping students improve and overcome issues in their practise. He understands the importance of breath in quieting the mind, the importance of the Yamas and the Niyamas and the concepts expounded by Patanjali around Kriya Yoga (Tapas, Svadhyaya and Isvarapranidhana). His classes emphasise alignment and address issues – either existing or potential – in a positive way. They also build confidence and help the student obtain what they need from yoga. He is a dedicated practitioner of Pranayama and incorporates this anga into most of his classes. Asanas are largely about reducing the Rajas (as well as keeping the body fit, aligned, healthy and strong) and Pranayama reduces the Tamas. Ultimately these practises (Tapas) lead to a quiet and clear (Sattvic) mind and on to Dharana, Dhyana and Samadhi. The ultimate goal of yoga is freedom or Kaivalya. Bryan believes this is the real reason to be practising yoga. Renata began practising Iyengar yoga more than 30 years ago, whilst studying dance. During her career as a dancer, which took her to many countries, she continued to learn and advance her yoga practice working with a variety of teachers. Arriving in New York in 1999 she got to experience Vinyasa yoga. It resonated with her immediately. The classes involve movement which is synchronized to the breath. The poses are connected together in a smooth motion, becoming like a dance. It wasn’t long before she was teaching her first class. Renatas classes could be described as dynamic yet gentle. Progressing through differing sequences her class caters to a wide range of levels. Safely, she builds up the students’ bodies toward final more challenging poses. And though her classes are serious there is always an element of play about them. 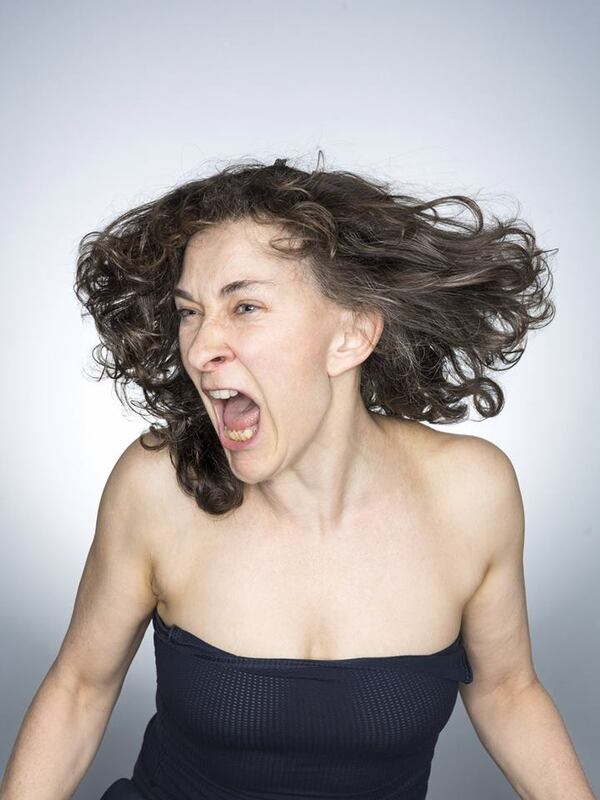 Jessie is a performer and teacher with a background in contemporary dance and classical ballet. She has a Bachelor of Dance Performance and has worked professionally as a dancer since 2012. In her daily practice Jessie works with the body’s natural ability to change and transform, drawing from yoga, pilates and dance. Eugenie (Maheswari) Knox founded the Dance of Life Yoga Studio in 1974. Like us on Facebook to stay informed.